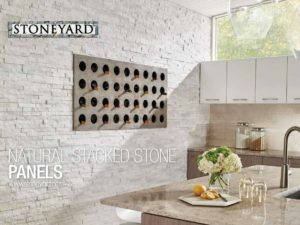 Create professionally installed natural stone surfaces in a fraction of the time of traditional veneer systems. 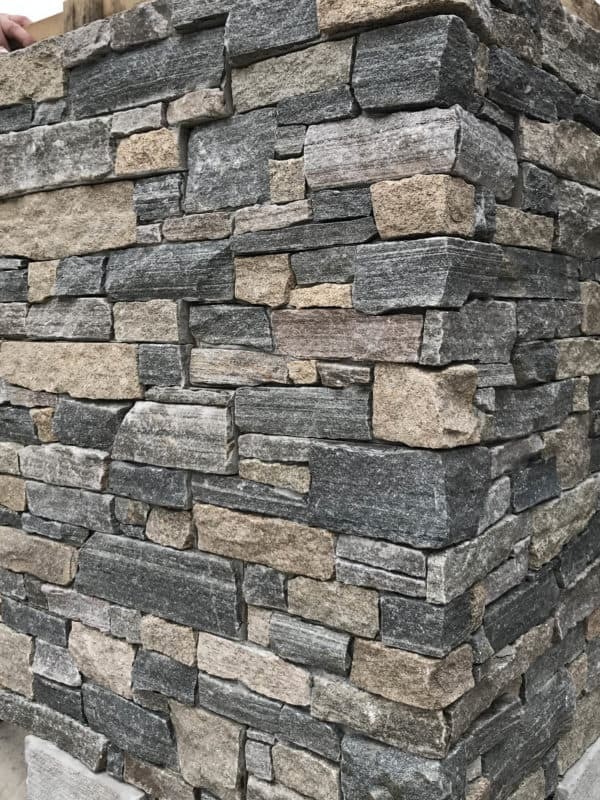 These panels interlock to hide the joints and create a seamless look. 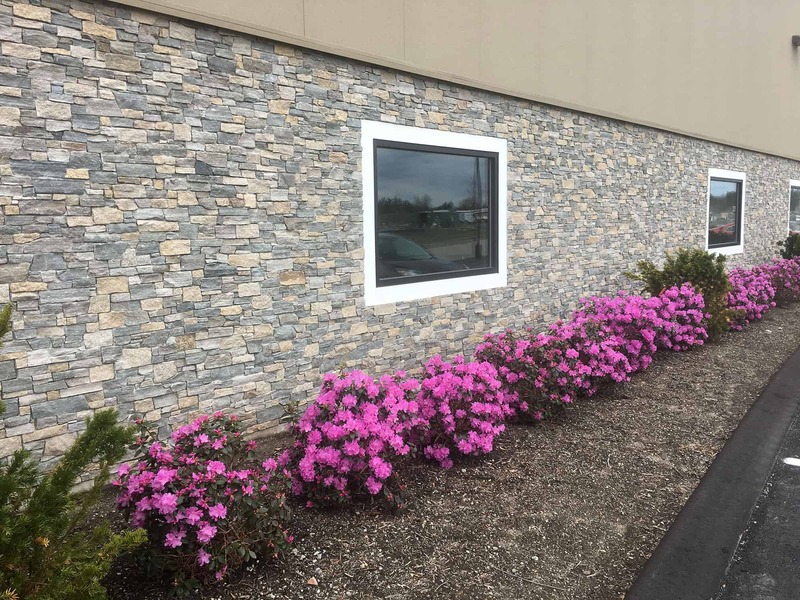 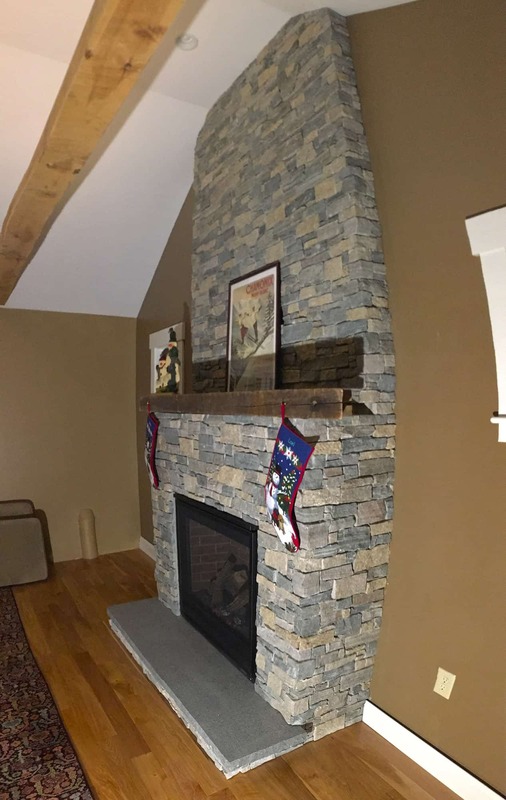 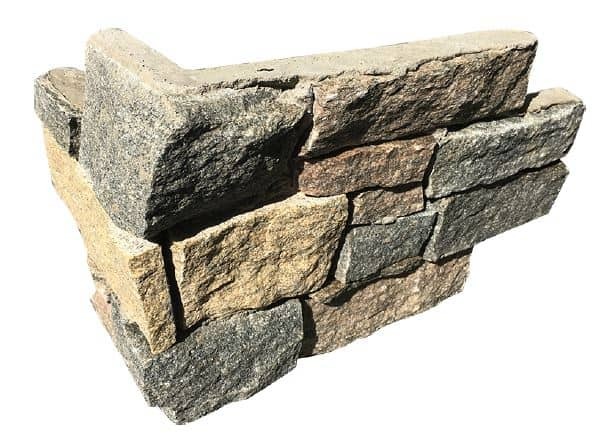 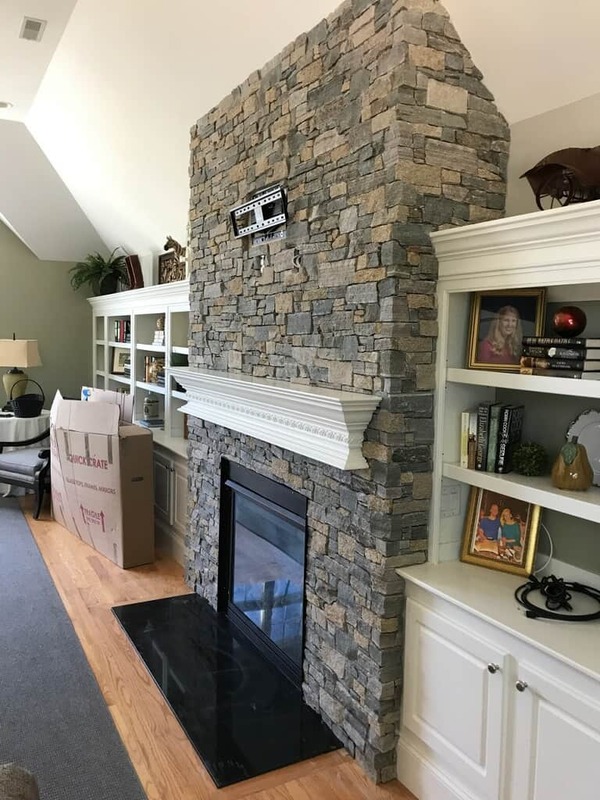 Corner pieces further ease the installation and provide the appearance of a natural stocked-stone masonry wall. 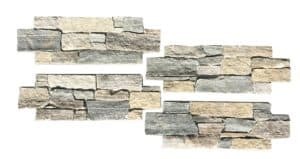 Natural stone is set into mortar and each panel is shaped so they can be assembled quickly on any masonry surface. 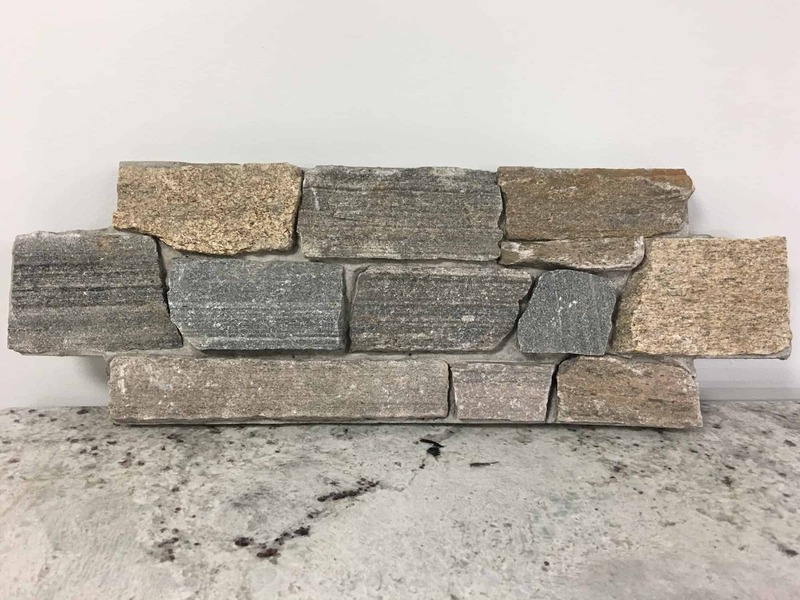 Cambridge Blend consists of a wide range of colors including beige, white, gray, red, and more.